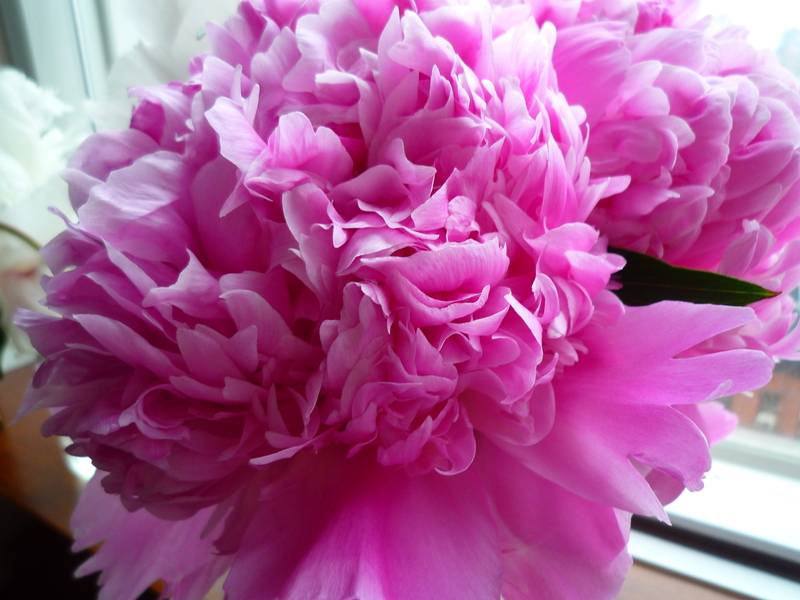 I had some friends over for brunch yesterday and I’ll post about the food in a bit, but I wanted to share these beautiful peonies with you. 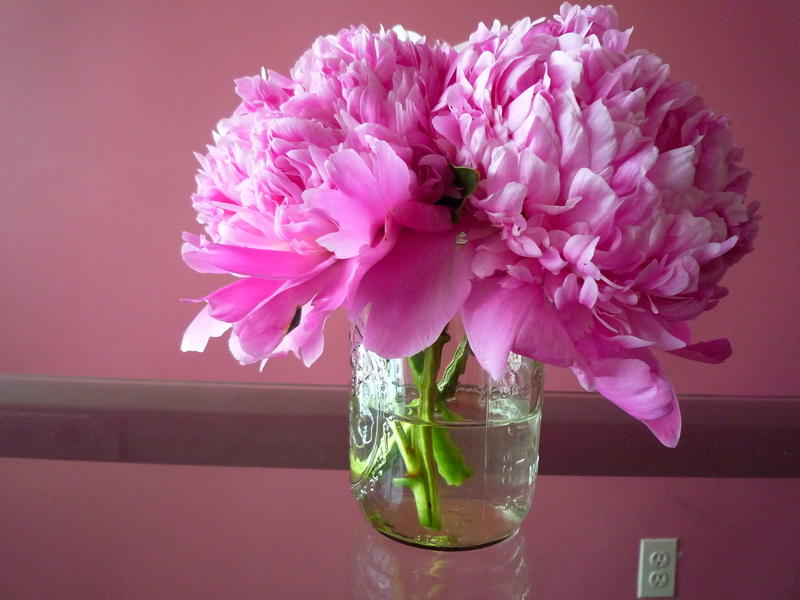 Peonies are in full bloom right now and I have been splurging on them at the farmer’s market lately. I can’t help it! They smell amazing and make the perfect spring time table decoration.